Malaysian teachers have been using Virtual Learning Environment (VLE) technology in their instructional activities since it was introduced by the Ministry of Education in 2012. 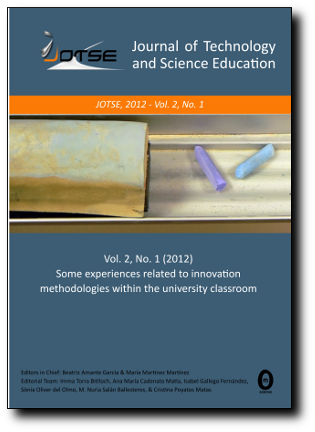 This study aimed to measure Malaysian teachers’ level of intention to continue using VLE technology and investigate factors influencing teachers’ decision to keep using VLE into teaching and learning process. Implementing sequential explanatory design, we addressed 850 questionnaires and conducted interview with 10 teachers. After data screening procedure, only 643 questionnaires were usable and measurable in the data analysis. Fifty-one teachers answered the open ended question included in the questionnaire. We further asked questions adapted from the data analysis of the questionnaires to ten teachers. The results of the study informed that the overall mean score of teachers’ intention to continue using VLE is 4.21. This mean score indicated that the intention to continue using VLE technology among the Malaysian teachers is at the moderate level. Despite this, the percentage of the teachers with high intention to use VLE whenever they have access is higher than those with the low intention. Qualitatively, accessibility factor was the main factor experienced by the participants of this study reducing the VLE integration into teaching. Further investigation is necessary to study the factors and suitable planning and policy that contribute to the intention to continue using VLE among Malaysian teachers.